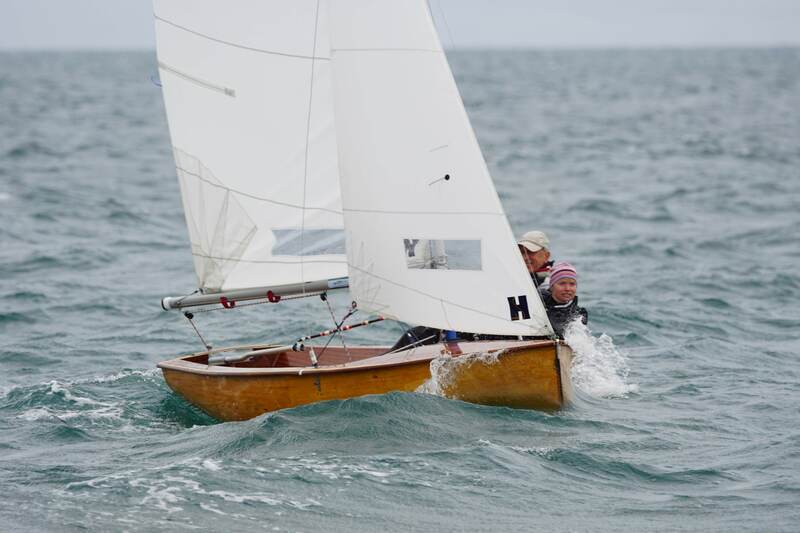 Guy Davison and Sally Wakefield sailing 3318 Lynestra have won the 2018 National Championsip at Abersoch! At the end of a wet and windy week of fantasic sailing Guy and Sally came out on top. For Guy it was his first win after 46 years of trying!